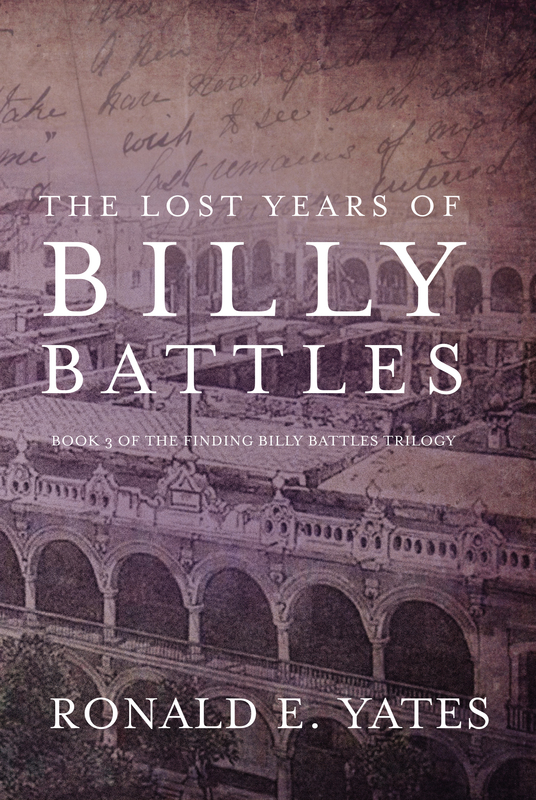 What has happened to Billy Battles since Book One of the Finding Billy Battles Trilogy? Well, in Book Two Billy is far from the American West in Indochine Francais (French Indochina) and it is 1896. He has met a rather mysterious and possibly dangerous German Baroness; locked horns with agents of the German government; battled Chinese and Malay pirates in the South China Seas; and has inadvertently become involved in the anti-French insurgency–which makes him quite possibly the first American combatant in what eventually will become Vietnam. 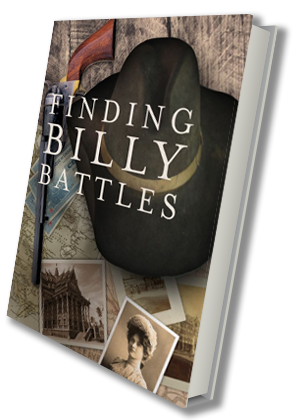 The target date for the release of Book Two of the Finding Billy Battles Trilogy is late Spring early summer.